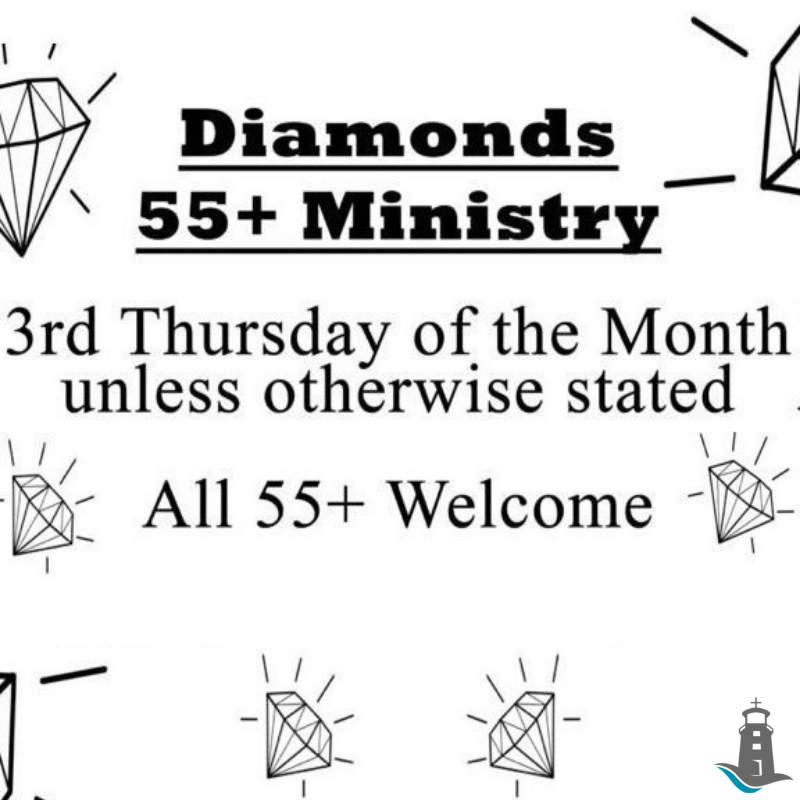 DIAMONDS FOR LIFE is for all retirees (55+) whether in the church or the surrounding community who are seeking fun, Christian fellowship and spiritual encouragement. This is a group that cares for each other deeply. Regular meetings are held every third Thursday of the month (unless duly noted). They include music, challenging speakers, mystery tours, outings, games, travelogues, a few laughs, and of course FOOD!